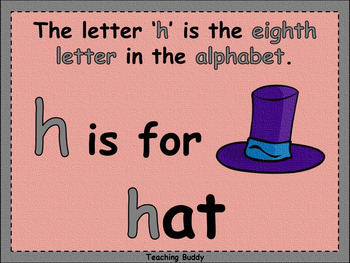 In this English teaching resource younger students are introduced to the letter 'h'. 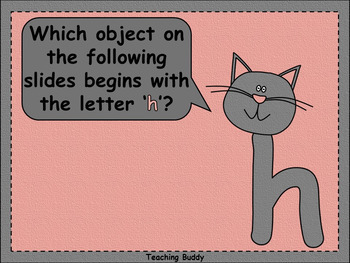 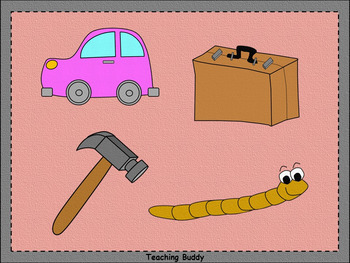 This cute and animated 18 slide PowerPoint presentation includes an interactive quiz, a link to a letter 'h' song, a letter 'h' worksheet and 1 alphabet coloring page. 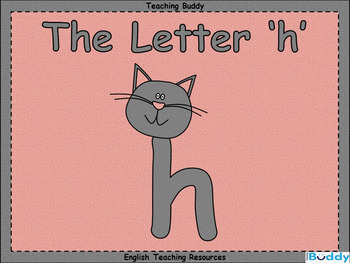 As with all our PowerPoint teaching resources, The Letter 'h' is completely editable so that teachers can adapt, alter and revise it to suit each class they teach.